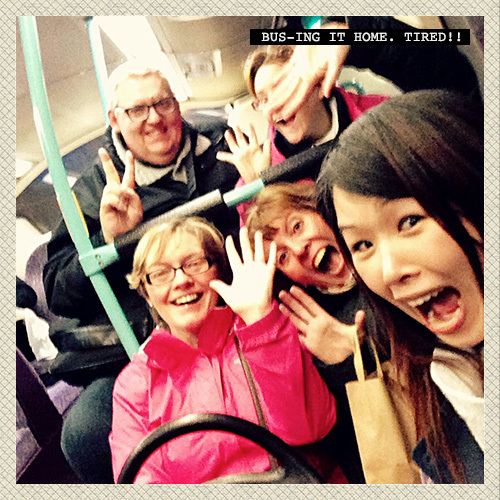 on a Pud Inn Crawl! 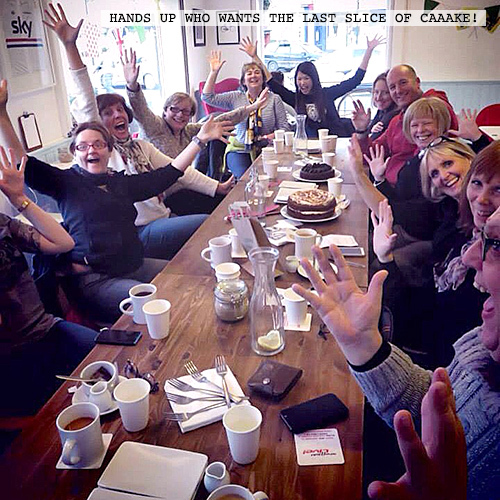 On Saturday 24th January we all indulged on a Sheffield Pud Crawl bringing together pud lovers, sightseeing, eating and meeting new people in one sweet afternoon. 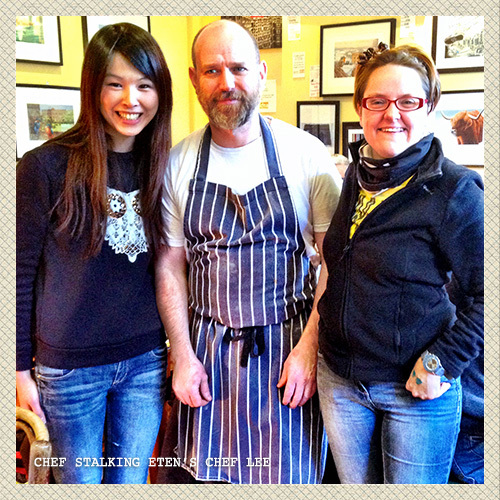 The meeting point was at Eten Cafe on York ST, from where we went on to venues in the city centre and along to Abbeydale Road. With a special ‘Favourites‘ pud theme, our chosen cafes shared some of their favourite, best selling baked treats with diners. 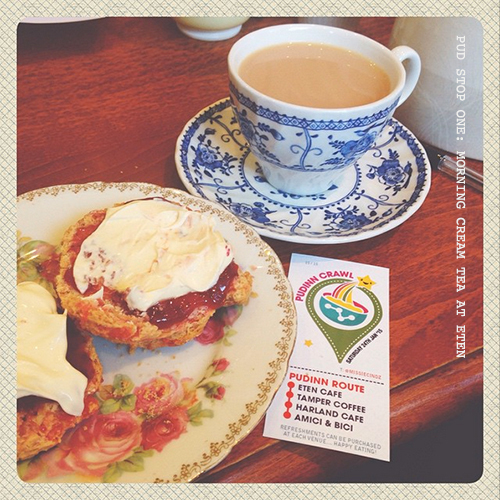 First Pud Stop – Morning Cream Tea at Eten. 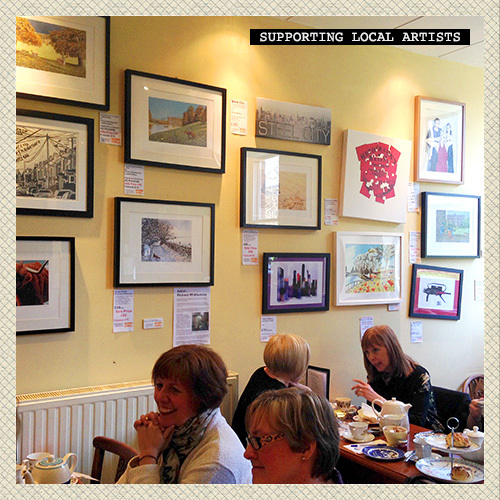 A cafe with a friendly and homely atmosphere, and I have to mention THOSE scones! 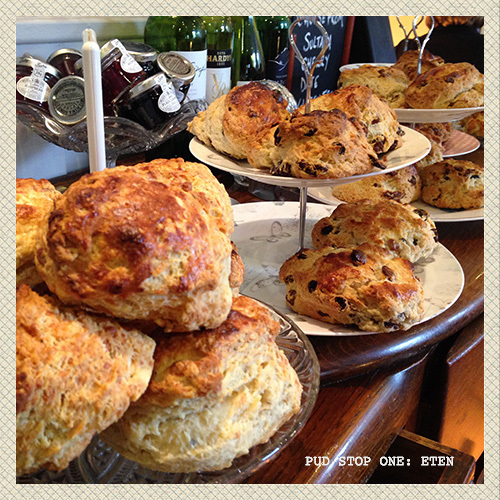 Diners were served a mix of cherry, fruit and date scrumptious scones on traditional cake stands with clotted cream, butter and jam to perfectly complement the delightfully crumbly texture you only truly get with a freshly-baked scone. 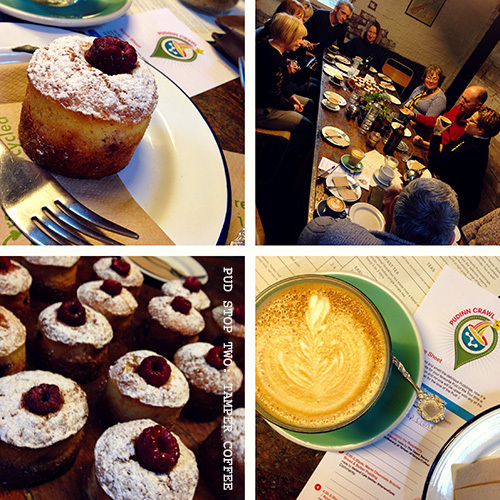 Next up were Raspberry and passionfruit friands made by Depot Bakery at Tamper Coffee. 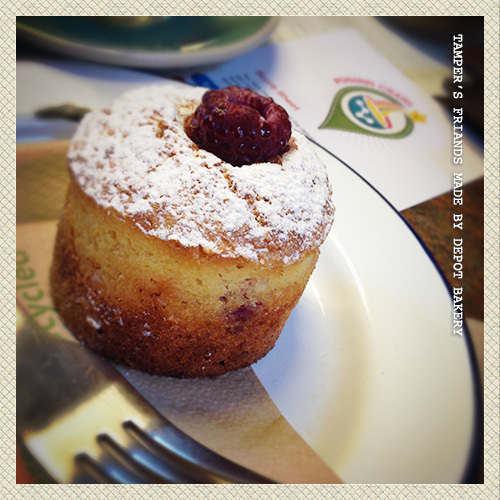 Friands are popular in Australian cafes, so no surprise that these are a staple on Tamper’s cakes menu. Friands, similar to muffins in that they are composed of a bottom, or “stump,” and a rounded top but from a birds-eye view of a friand reveals an oval, rather than circular, shape. They tasted and feel similar to madelines – the cakes were sweet, tender and beautiful in their simplicity. With a nutty flavour from the browned butter and perfect served with coffee. 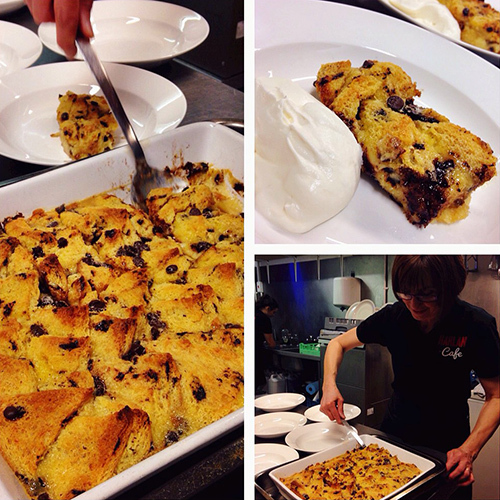 We all then waddled over to Pud Stop 3, Harland Cafe on John ST for Chocolate Brioche Bread & Butter Pudding. Moist and lovely, and surprisingly lighter than it looked, with beautiful crisp edges and a soft custardy middle – this was what every girl looks for in a bread and butter pudding! Generous addition of milk chocolate chips instead of using raisins made this pudding more of an indulgent treat too. As with all traditional milky, warm puddings I always find these more moreish. A lovely pudding for a wintry January. 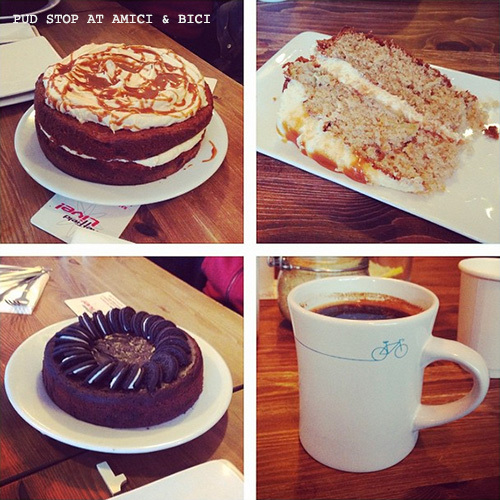 We then waddled over to our final venue, Amici and Bici located on Abbeydale Road and for those who didn’t know, Amici & Bici is translated as ‘Friends & Bike’. 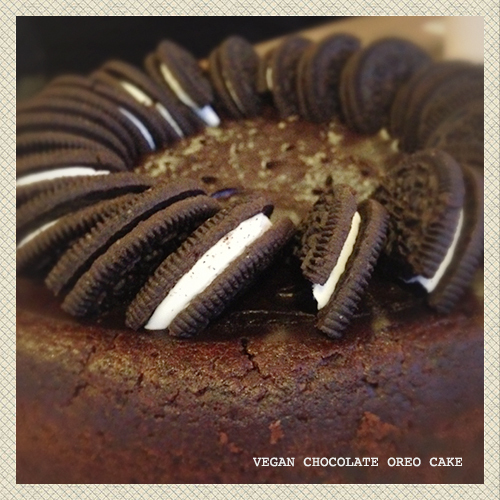 Serving Pud crawlers immense slices of Apple & Caramel cake and also a Vegan Chocolate Oreo Cake. The apples and caramel were a heavenly duo, subtle flavours and beautiful texture with delicious buttercream frosting and caramel drizzle certainly fit the bill nicely. Stunning presentation from both cakes and looked exactly like the pictures below! (the ‘special’ caramel sauce was especially delicious). 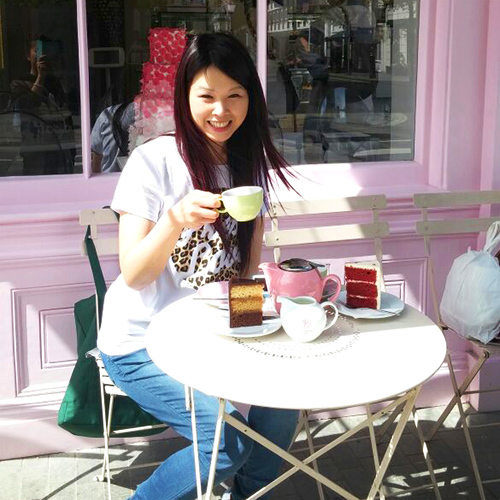 Gorgeous mouth-watering cakes – and many diners had to have a cake-away bag at this point. 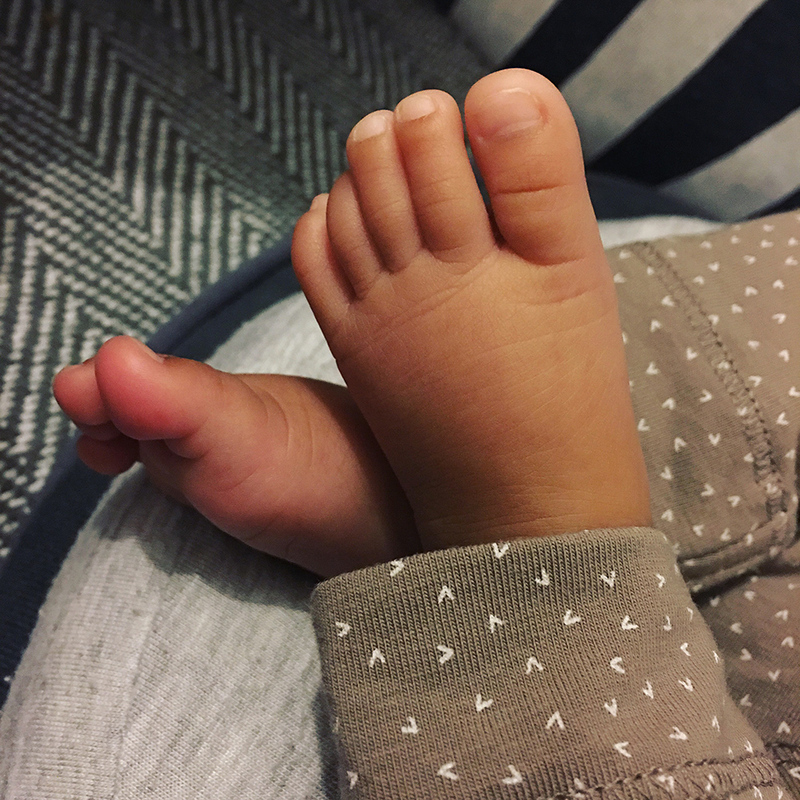 What a fantastic way to finish off the first Crawl. 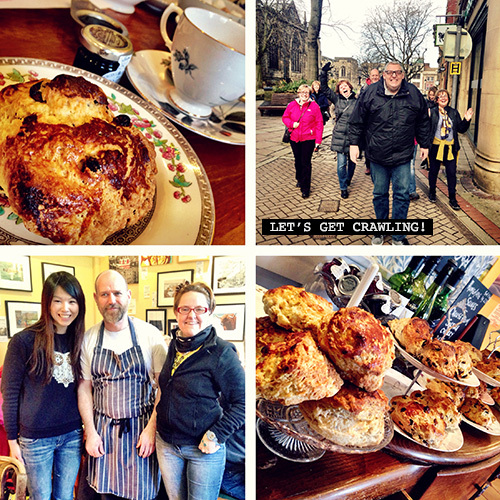 So there you have it our first Sheffield Pud Crawl completed. 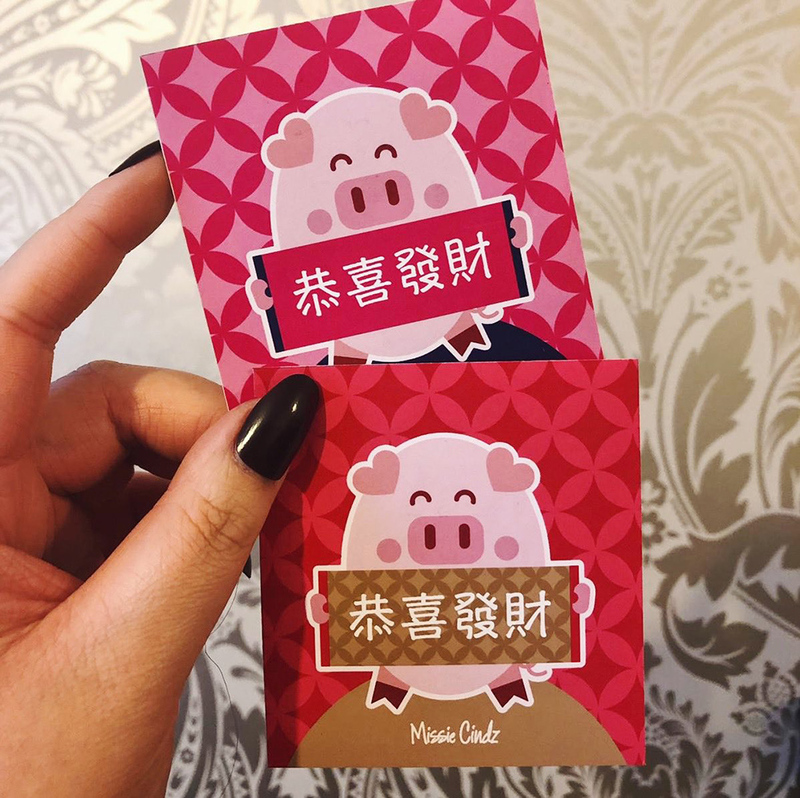 With the aim of finding some interesting places one mouthful at a time, the experience was fun and a nice way to meet new people – proving puddings really do have have super powers! 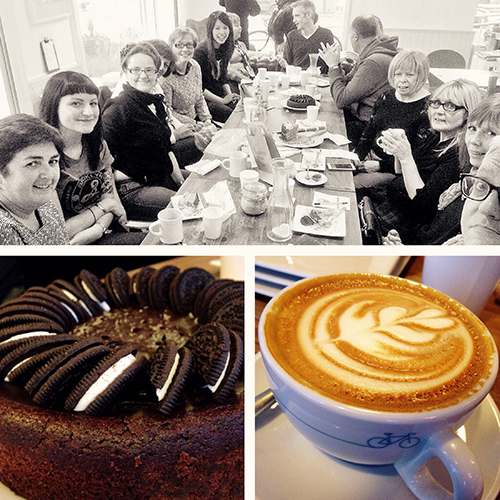 A big thank you to the lovely cafes accommodating us and for the fab desserts AND great company too (as usual). 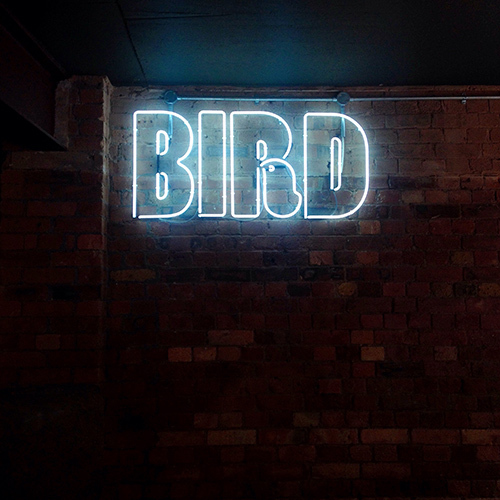 The limited number of tickets to attend the event were sold out within a couple of days, and after the success and positive feedback from this first event, we’ll be planning our next Pud Crawl very soon! 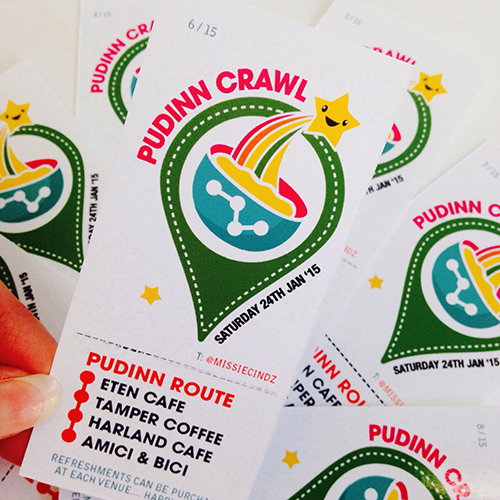 In the meantime, to enjoy Pud Inn deliciousness with added Missie-ness; you can like our Facebook page or follow me on twitter for the next Pud Crawl updates.